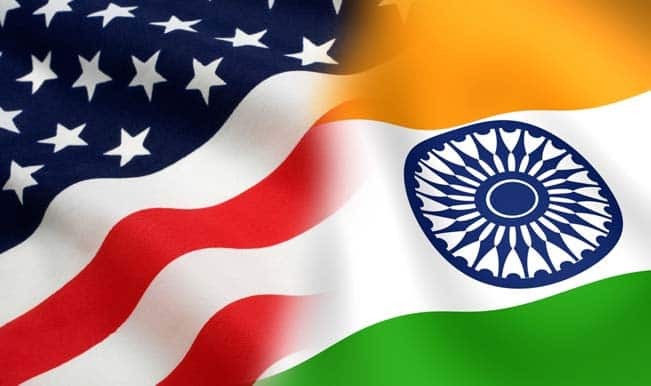 India and the United States have built a strong and strategic bilateral relationship and continues to contribute the stability and prosperity of the world. The first Prime Minister of India Jawaharlal Nehru likened American Imperialism to that of British. He propounded and propagated the Non-Alignment Principle whereby India refused to join either the capitalistic US or the communist Soviet Union. India’s socialistic economic principles and deep skepticism to the US hegemony resulted in its predilections towards USSR much to the ire of the West. As the ideological Cold War ended after a myriad of international convergences and divergences, India was forced to look West given the paradigm shift in the geopolitics of the world and in Francis Fukuyama’s words “End of History”. Today both India and US are among the most vibrant foreign cohorts and strategic partners.